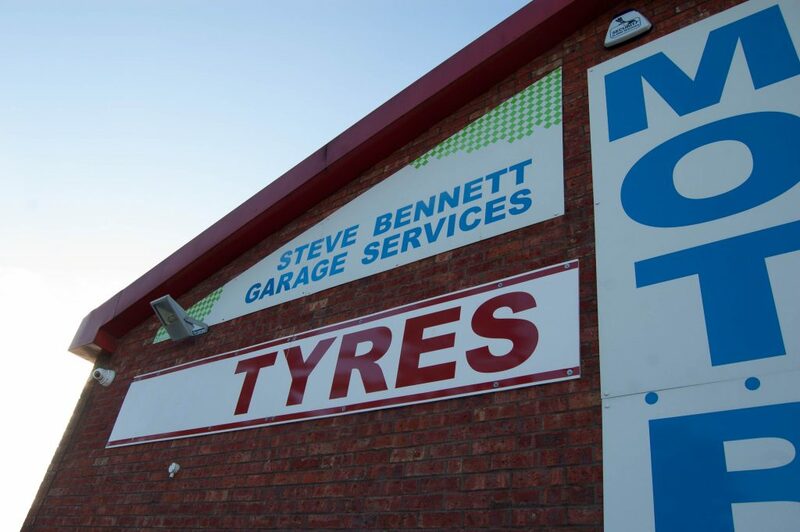 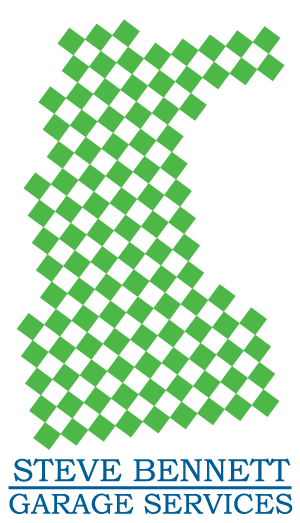 With over 24 years of experience and a member of The Good Garage Scheme, Steve Bennett Garage Services is your local, expert garage. 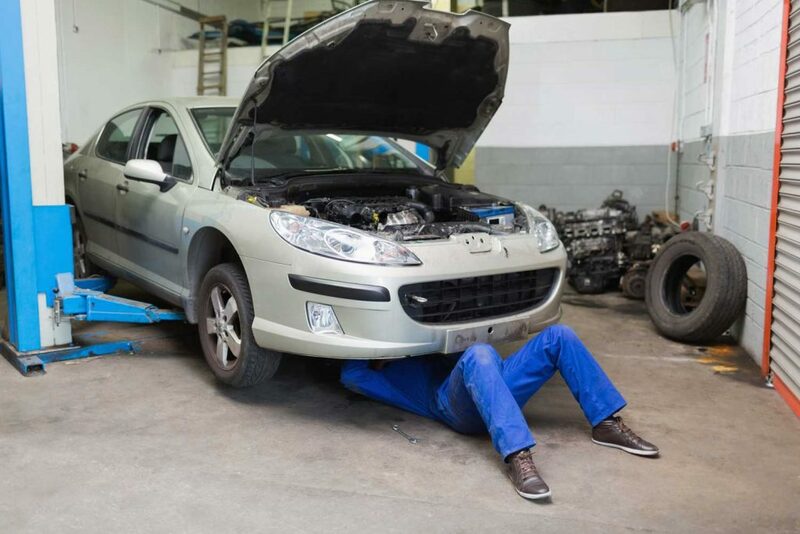 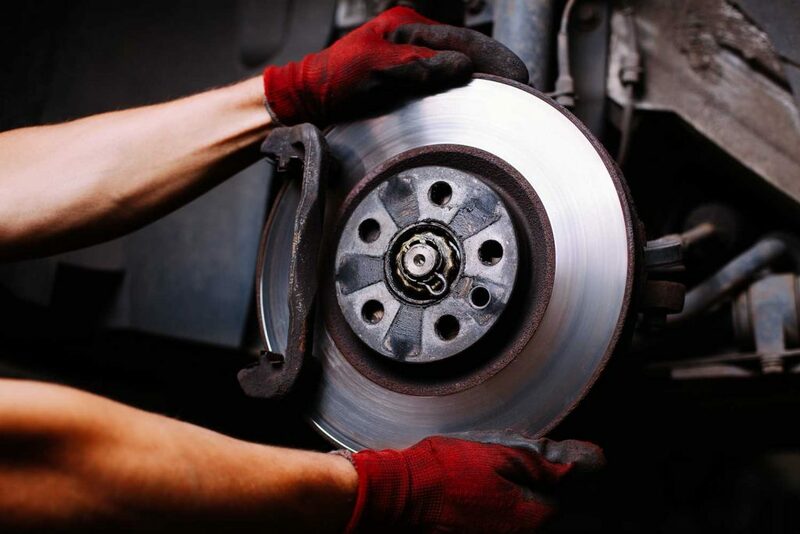 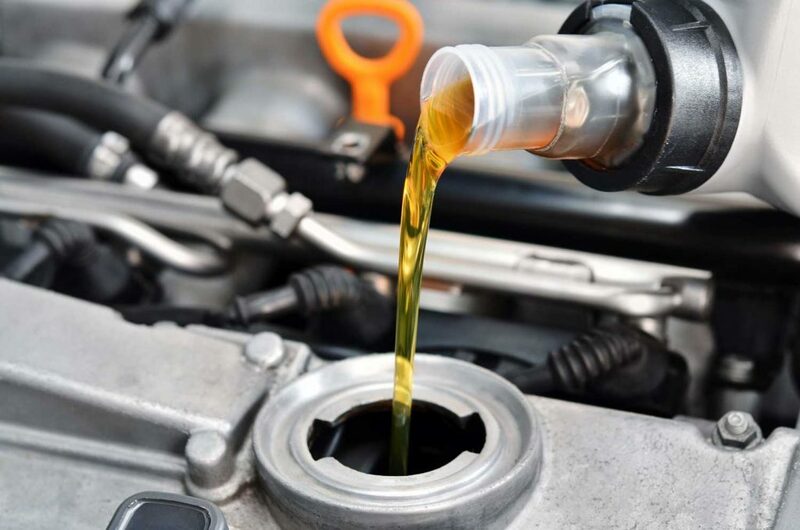 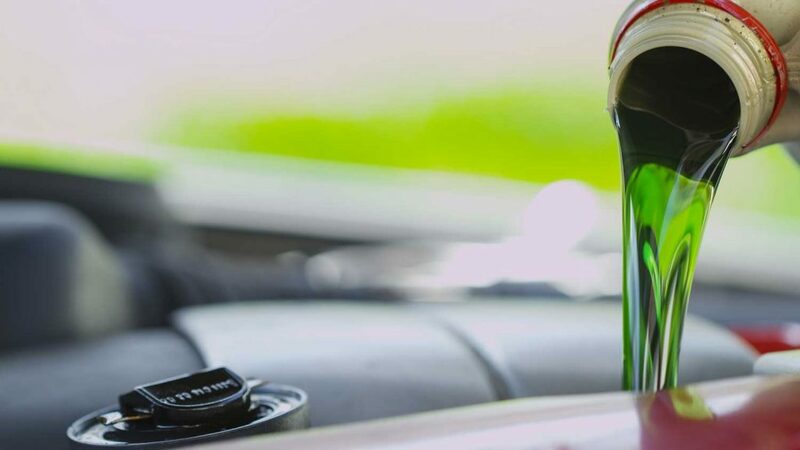 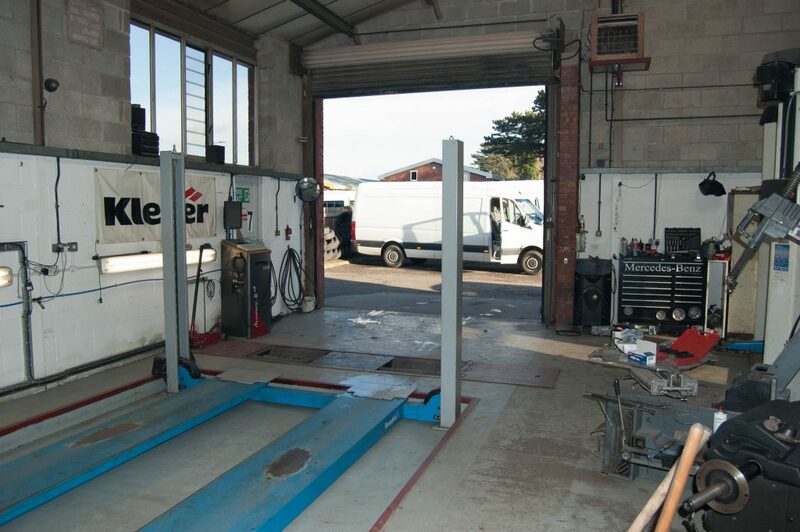 We offer complete vehicle service packages in Ross-on-Wye and the surrounding area. 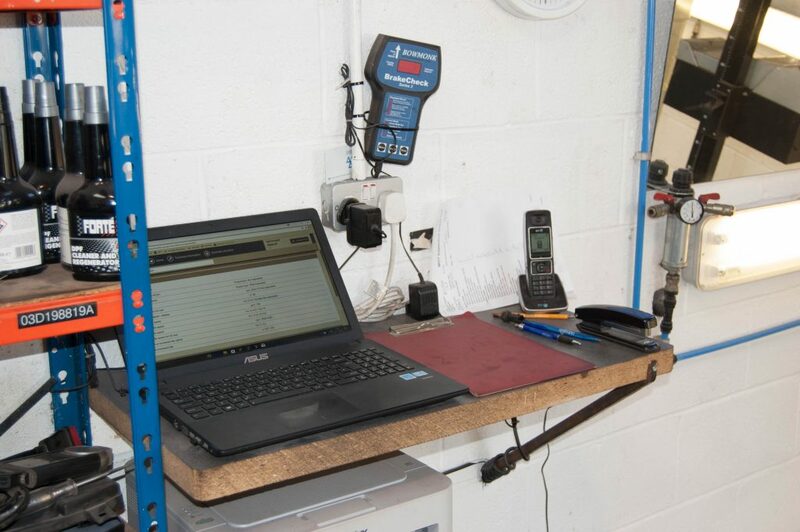 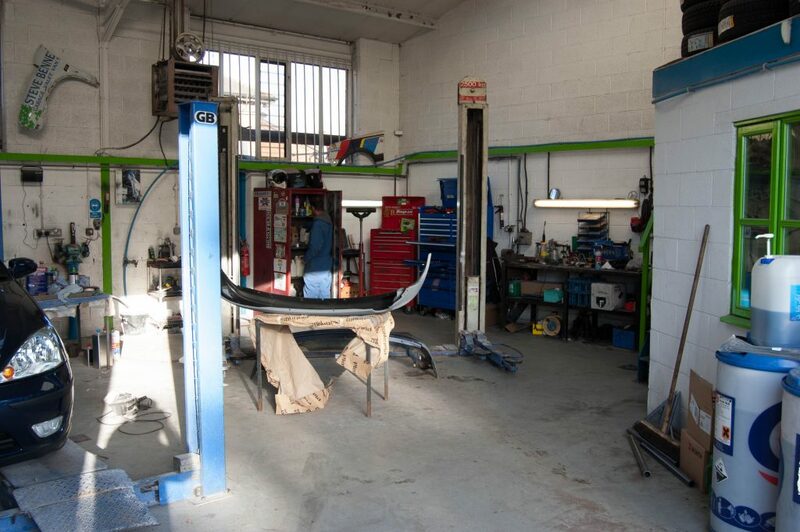 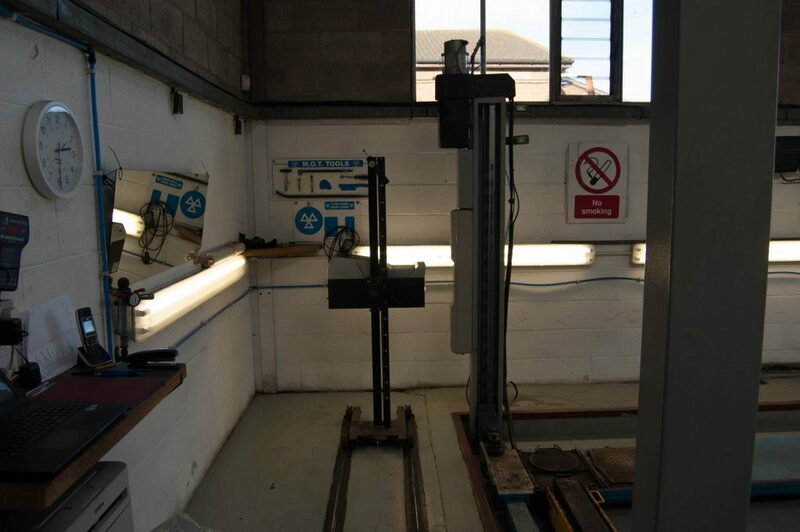 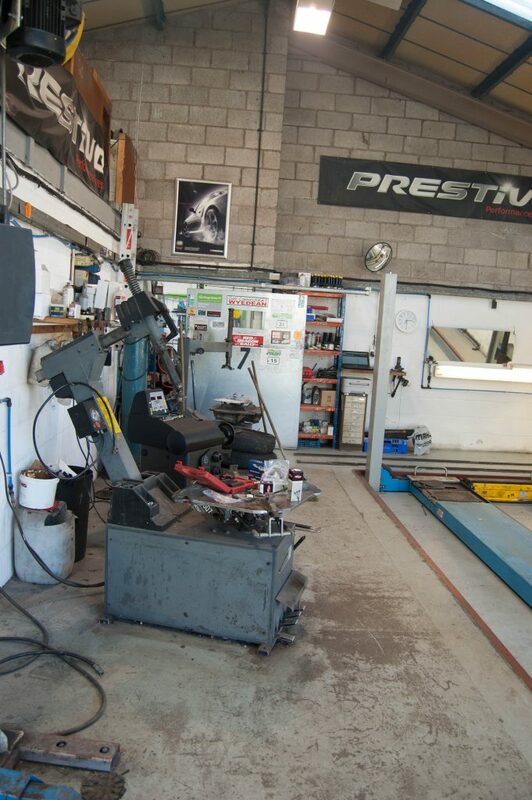 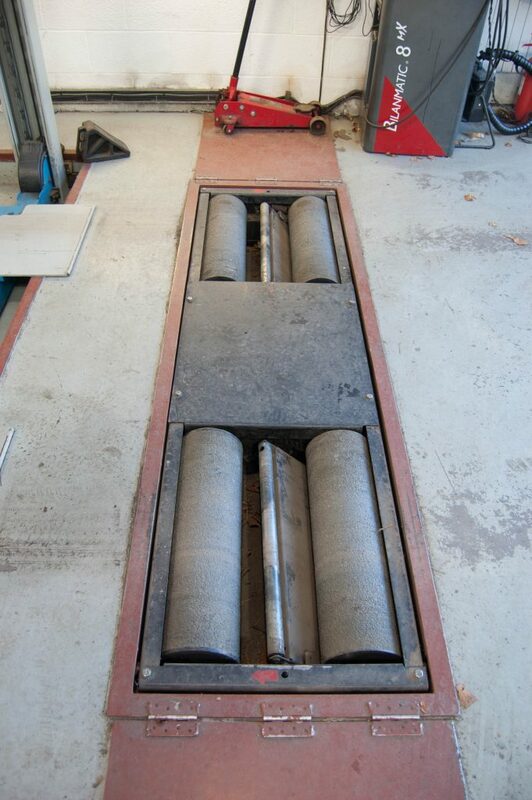 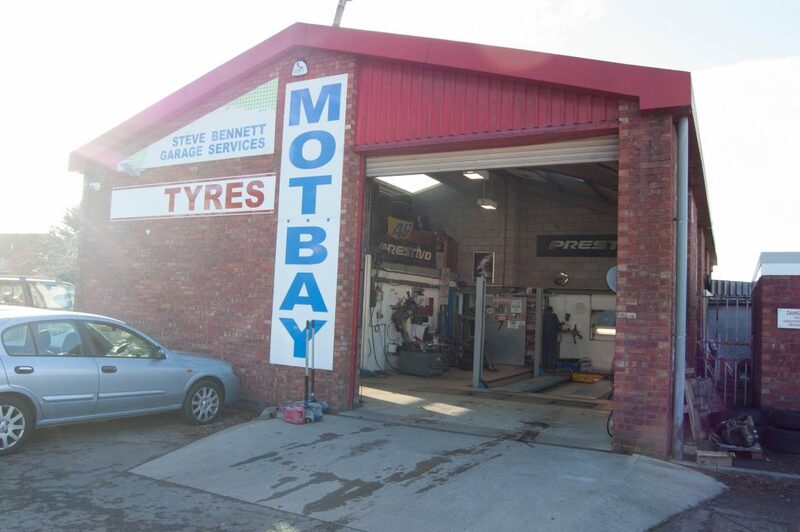 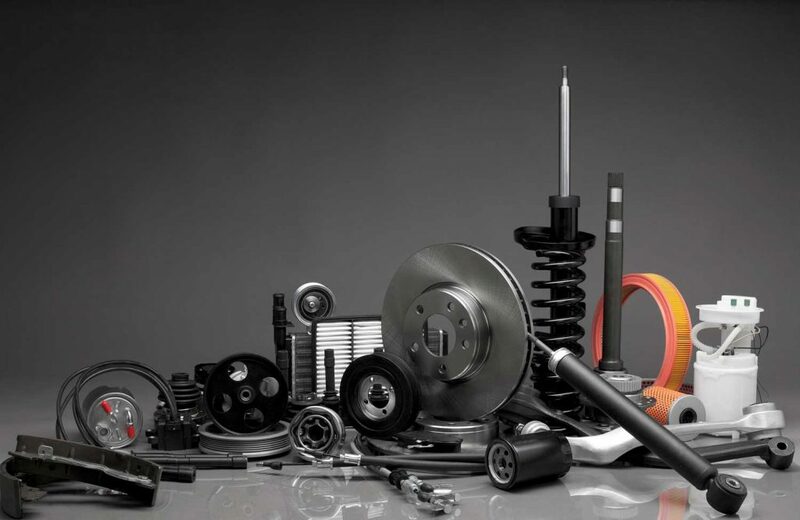 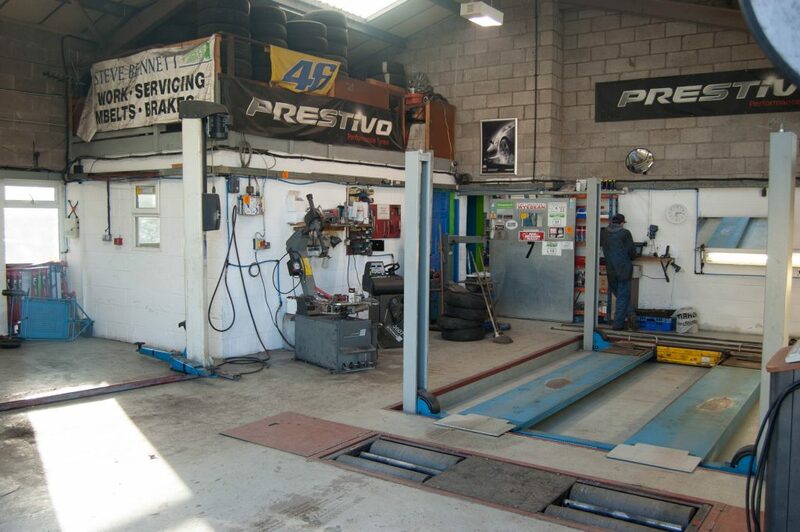 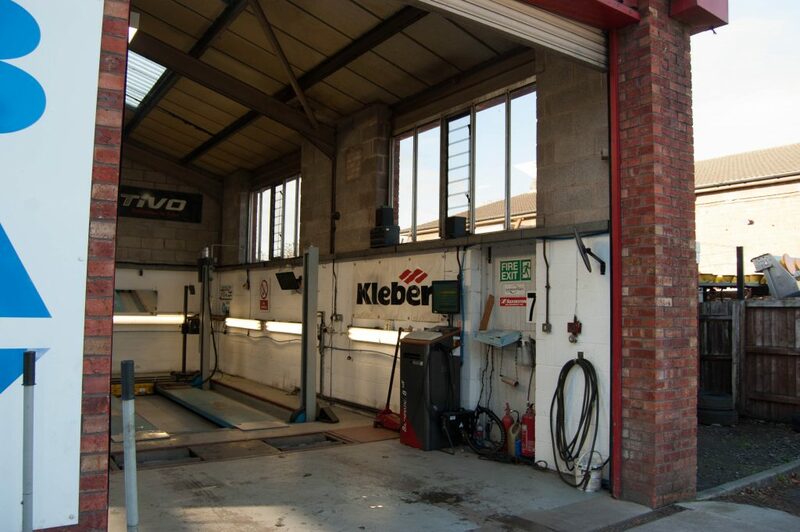 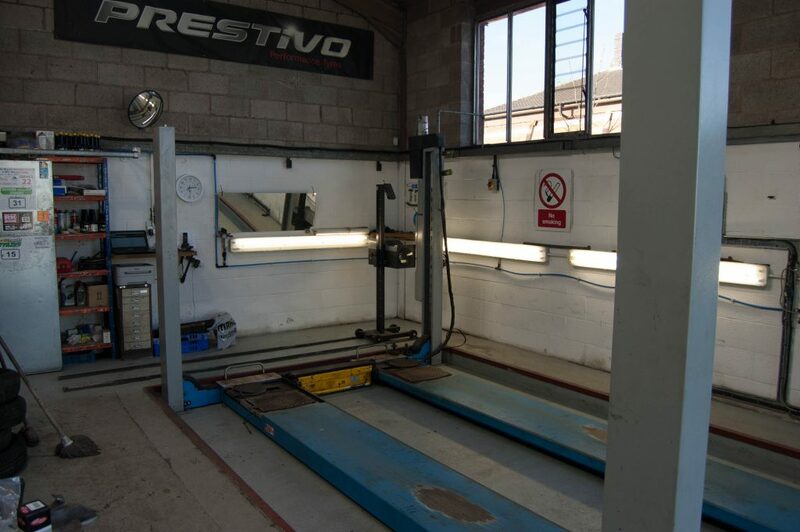 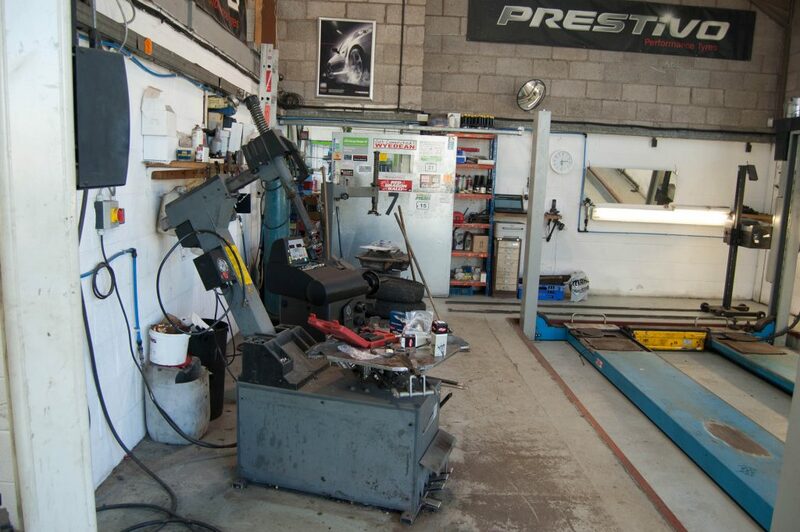 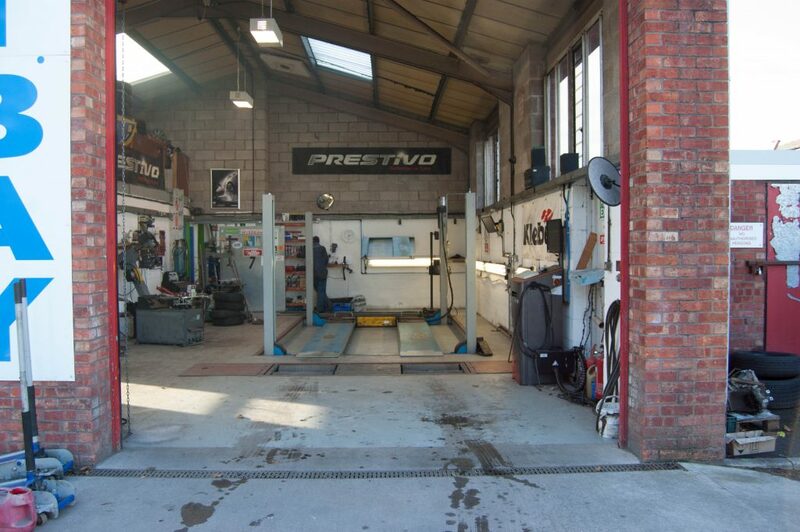 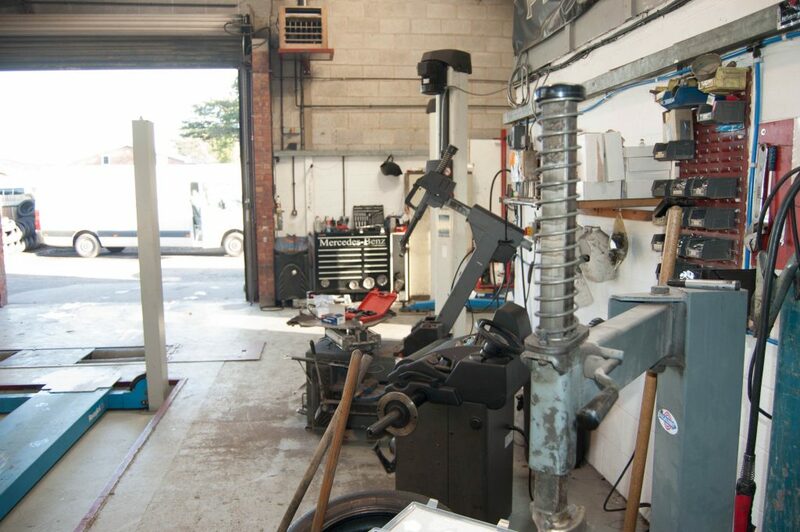 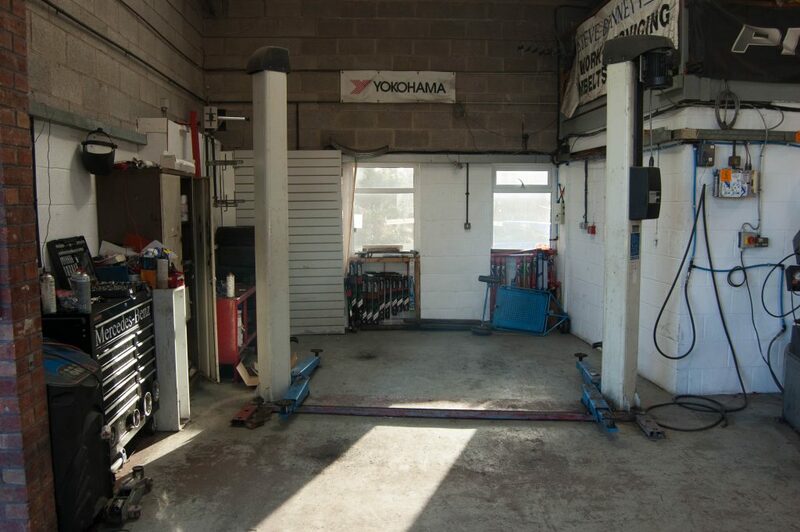 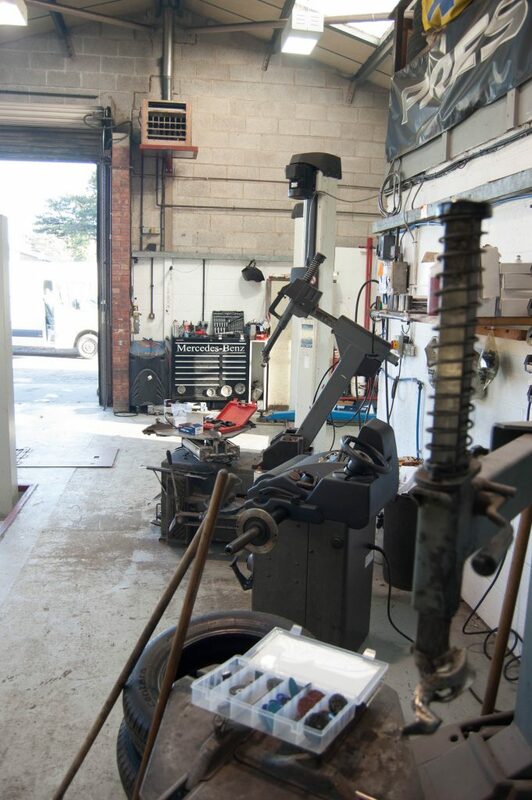 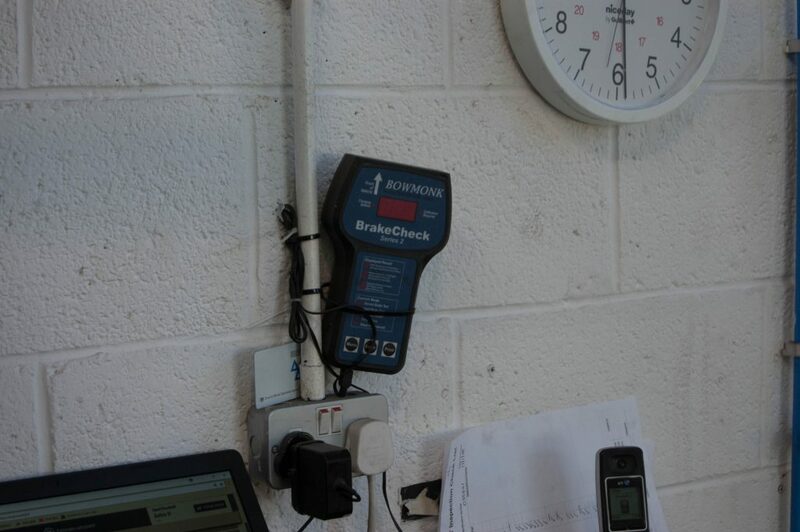 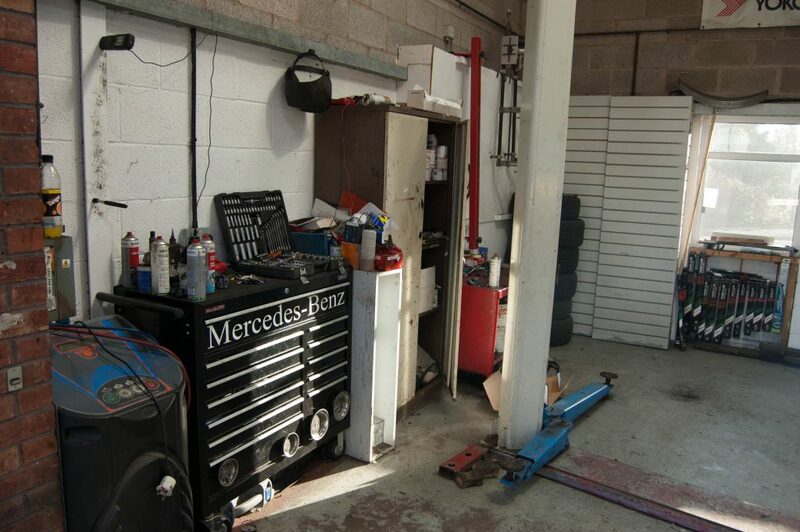 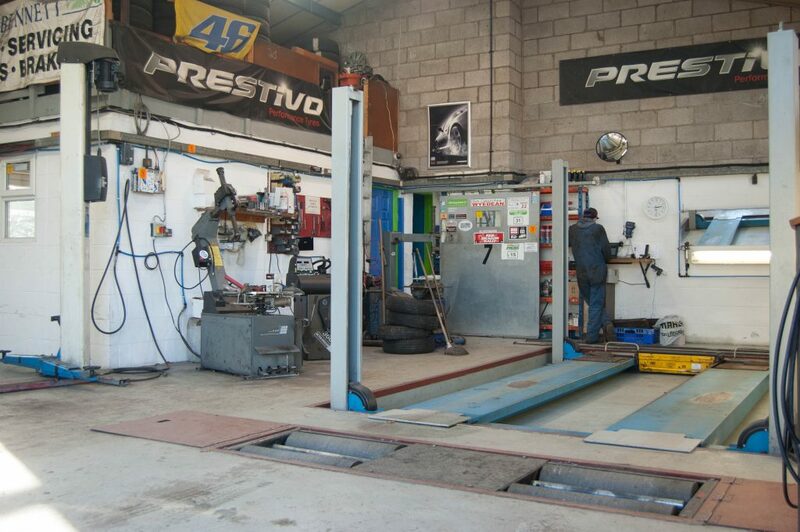 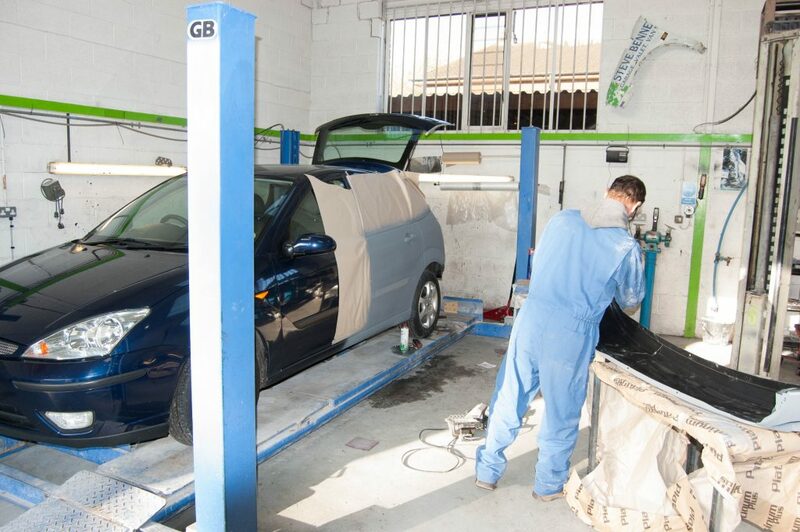 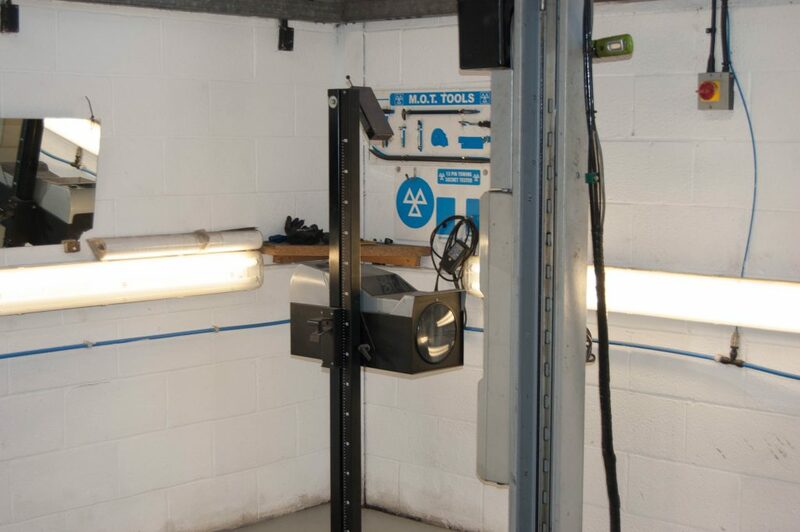 With a fully equipped workshop, we can cater to any of your car requirements easily and efficiently. 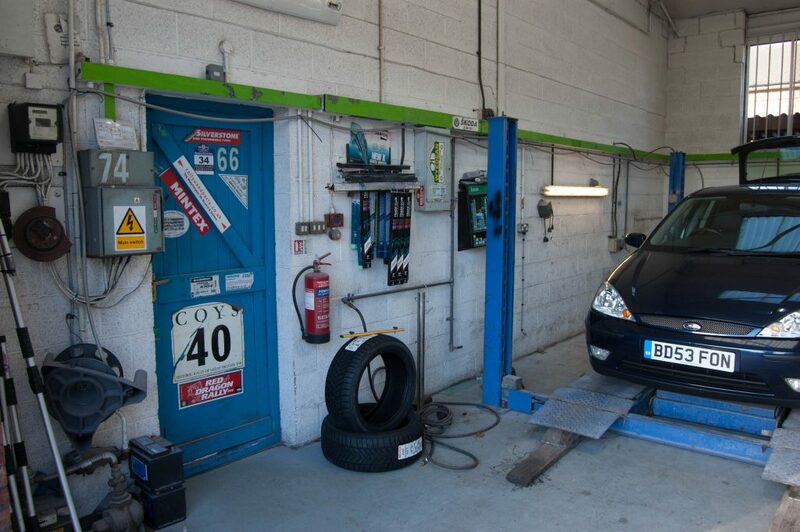 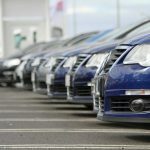 We also offer a Pickup and Drop off service for vehicles in the local area. 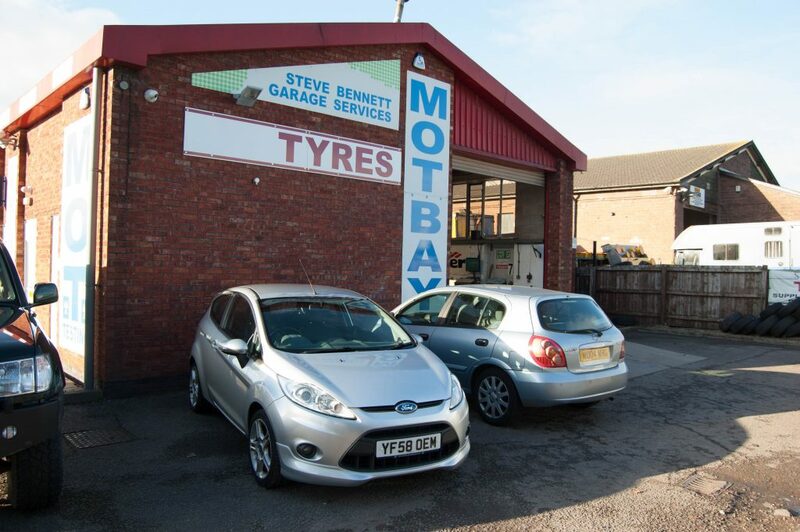 So, for expert car servicing and repairs in Ross-on-Wye make sure that you come to the skilled services of Steve Bennett Garage Services. 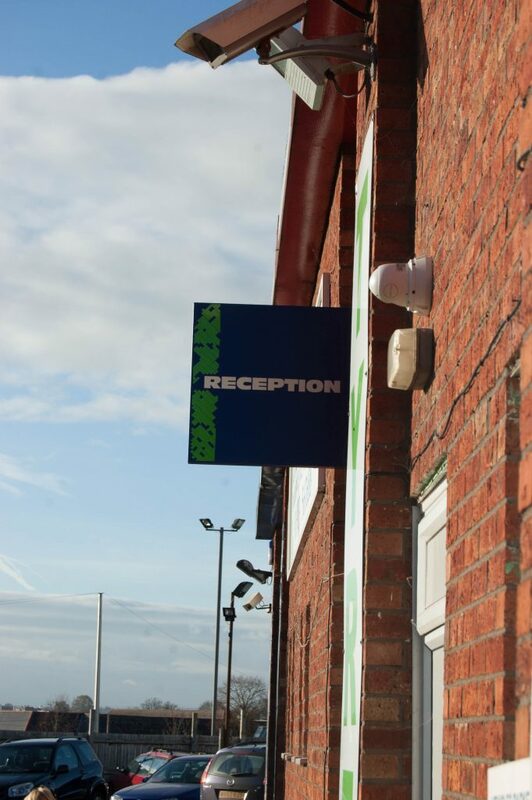 You can reach us by calling on 01989 567688, alternatively, send us a message through our useful Contact Us page.